It might be time for April showers outside, but inside it’s always snuggle time with our personalised home decor. 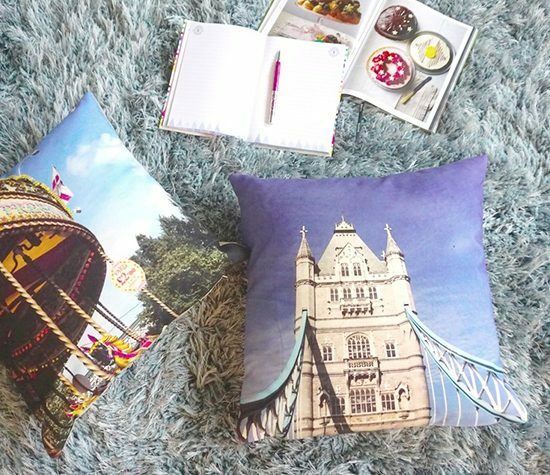 Cosy up with our super soft blankets and photo cushions that feature your favourite photos. 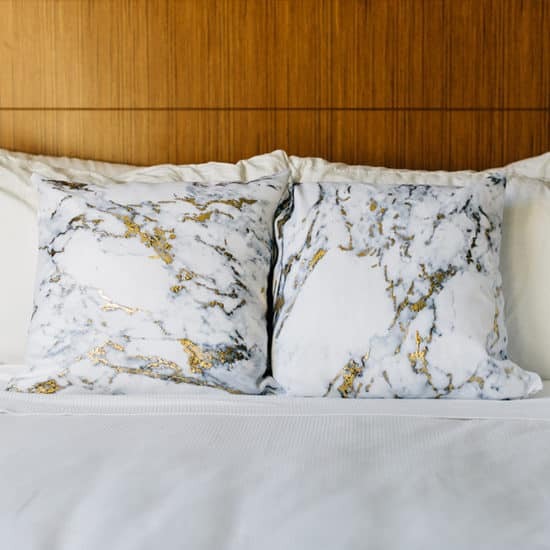 We’ve handpicked some of our most-loved designs to share with you.